Most of the finance related government offices have been moved to this building, Which was formerly Ministry of Finance and Treasury. 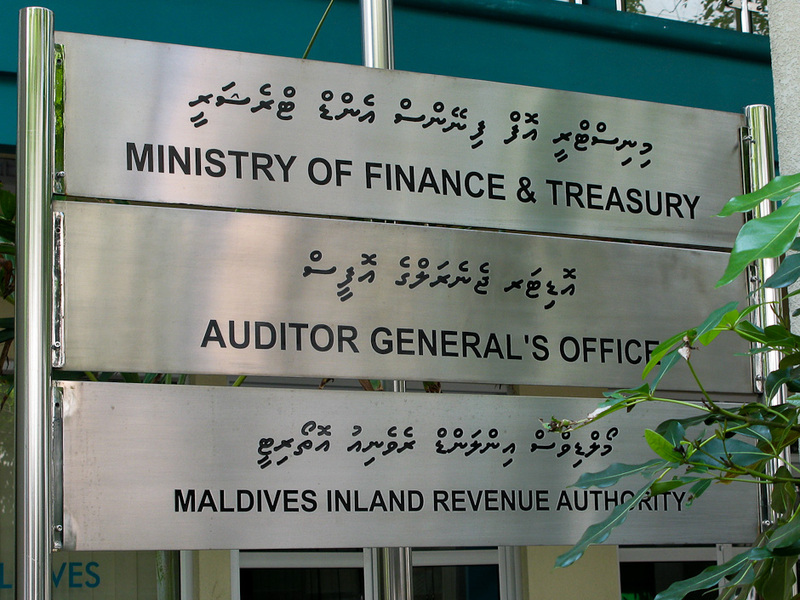 Ministry of Finance and Treasury, Auditor General's Office and Inland Revenue Authority (MIRA). I'm guessing the new Tax office will also moved here soon, since we are going to be taxed June onwards. I actually do support the tax bill. I'd love to get a virtual office with that address for my business! It will get my business additional credibility. Thanks for sharing.